Learn how companies are cultivating business success through hiring success. Now, more than ever people are what will determine the future of a company. 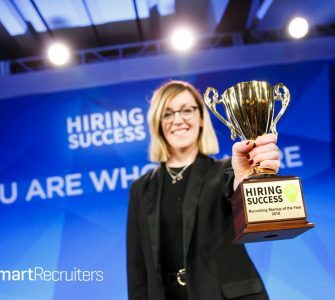 Getting the right talent at the right time is the ultimate competitive edge for any venture and SmartRecruiters is at the forefront of fostering those connections. The Future of Recruiting: Where Will AI Save the Most Time? 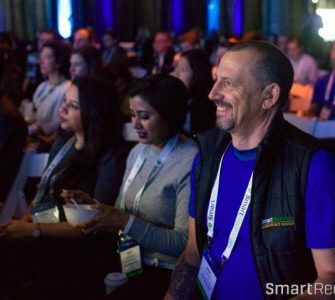 Enboarder Sweeps Recruiting Startup Award and 4 Other Moments We Loved from Hiring Success 18 EU – Berlin Edition. Diversity and Inclusion: You Know It’s the Right Thing, So Why is it So Difficult?